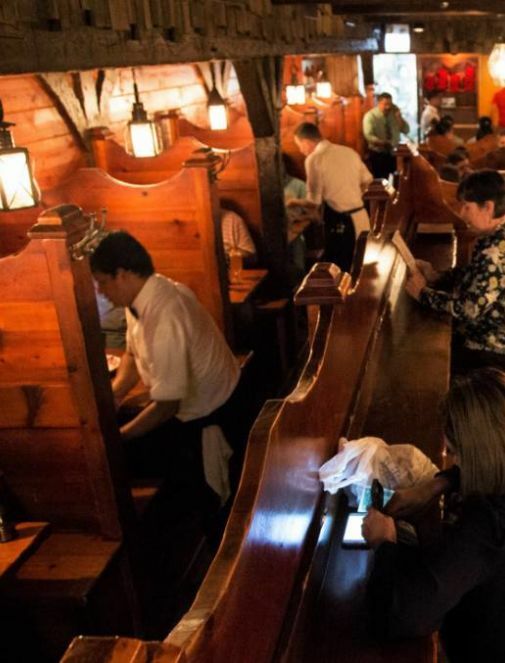 Follow the yellow brick road through this Wizard of Oz themed park. 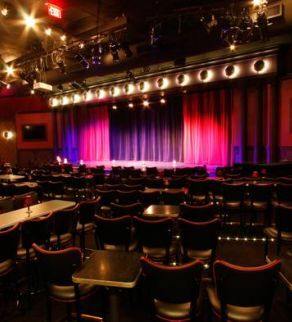 This famous comedy club will leave you laughing with shows 7 days a week. One of the most popular beaches in Chicago! 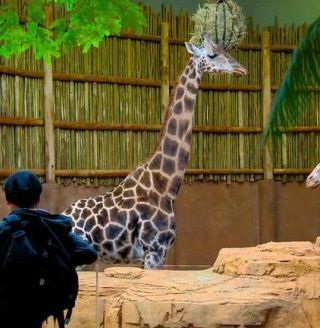 Free zoo with indoor and outdoor exhibits! 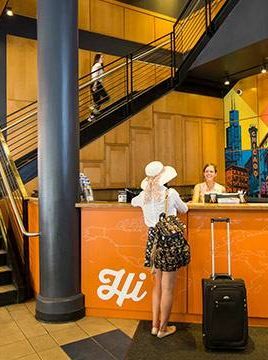 At HI Chicago, showing travelers the best of Chicago is what we love most! 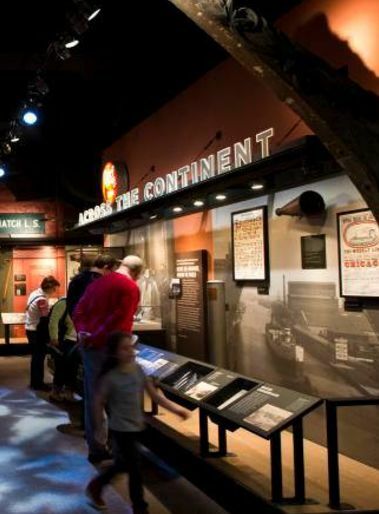 Sharing Chicago's Stories though innovative exhibits and collections.